sd00:30NTSC - Motion 745: Abstract microbial forms ripple and pulse (Loop). 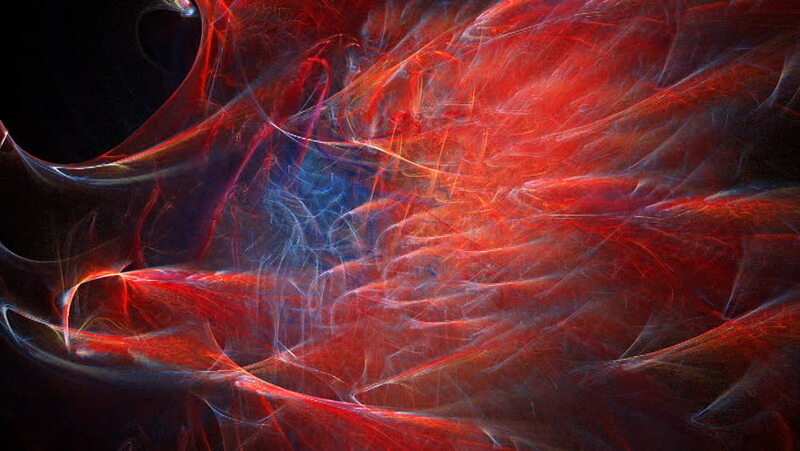 sd00:09A chaos of streaks and lines forms into a glowing red heart. Animated flame fractal render. 4k00:30Abstract microbial forms ripple and pulse (Loop).